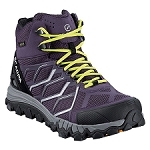 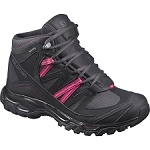 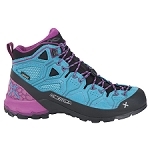 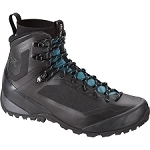 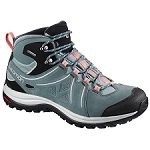 The Ordesa Hiking boot for women from Boreal is a reliable boot that will provide proper stability for the ankle and protection from underneath. 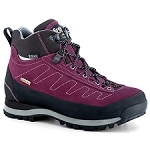 By using the one piece premium quality waterproof 2.4mm Nubuck leather with Teremida SL (which is a breathable textile), your feet will stay dry throughout the rain and wet weather. 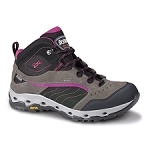 The Dry-line technology adds to the waterproofing and breathability as well as staying cool. 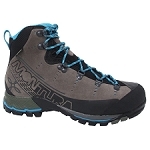 The midsole uses the Boreal PXF and with the outer sole is made with the trusted Vibram Soropiss rubber, which is shock absorbing and includes a PU rand for added protection. 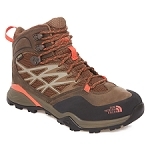 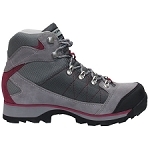 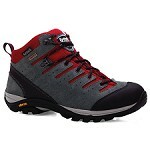 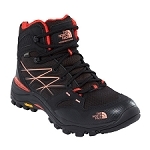 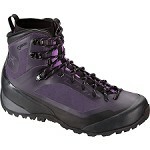 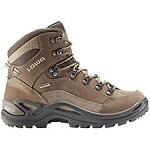 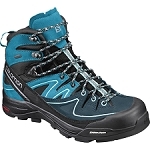 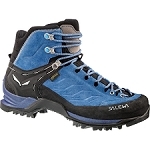 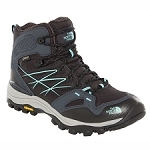 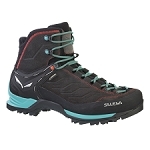 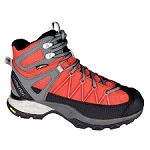 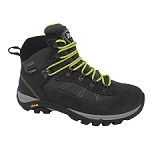 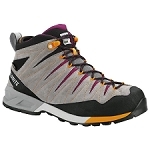 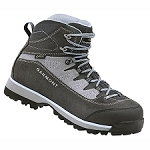 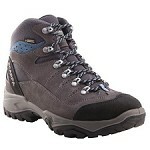 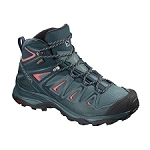 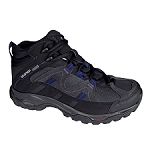 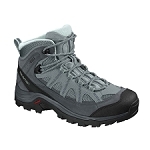 This is the perfect boot for Trekking, Backpacking, hiking and travelling in general.